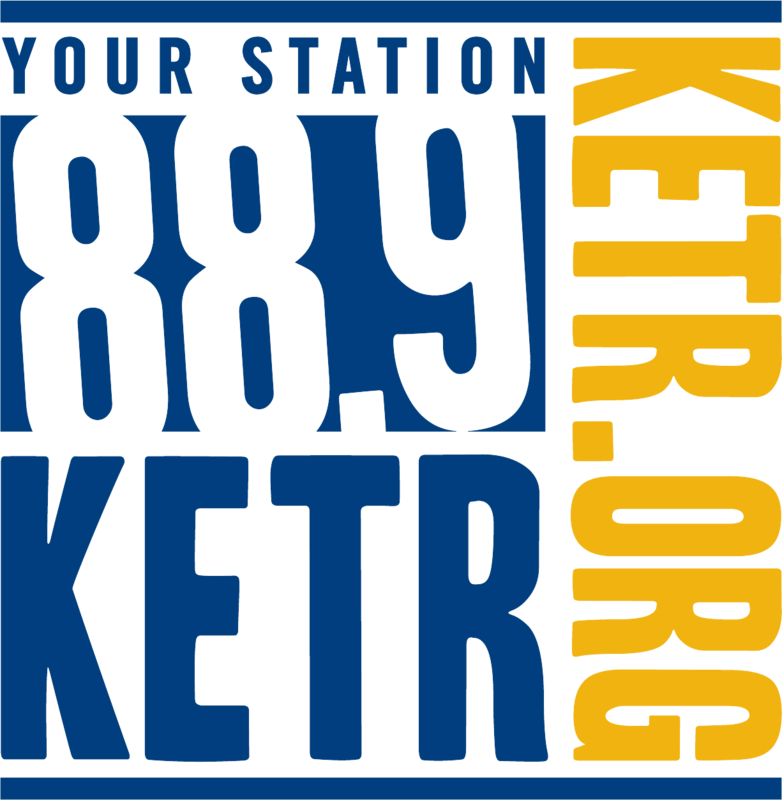 Note: This story is an amended version of an earlier article that appeared on KETR.org. April is Invasive Plant Pest and Disease Awareness Month. This April, as in most others, Texas has its share of invasive pests doing their part to make a $40 billion national problem worse. One of the more destructive pests on the rise in Texas is the Mexican fruit fly, says Samantha Simon, the USDA’s senior invasive species coordinator. She says Texas is at huge risk from these pests, which have a particular fondness for citrus that grows in a quarantined zone in the Lower Rio Grande Valley. Oranges and grapefruits are among the more than 50 types of plants the flies destroy by laying eggs that turn into destructive larvae on the fruit. While the pests are a serious problem for the 27,000 acres of farms they attack in the Valley, for now they are contained to the area. The best way to keep the problem contained, says Simon, is to not share citrus fruit or plants with friends and family across the state or country. 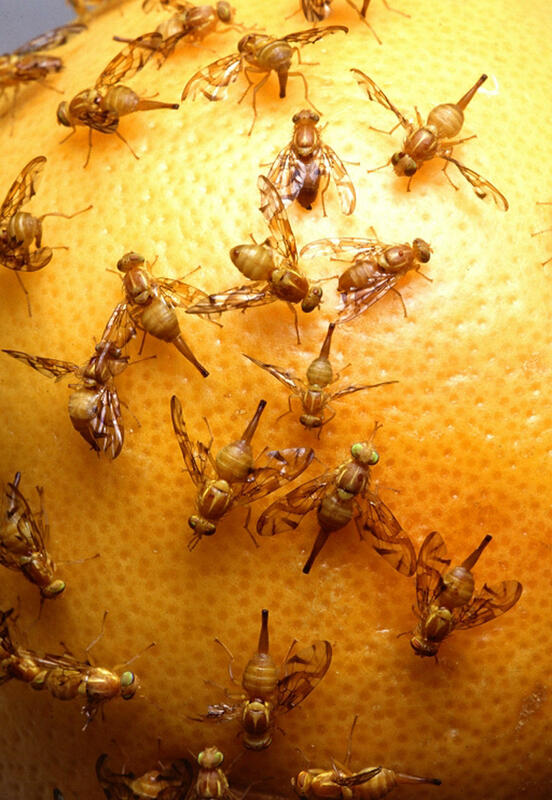 Valley citrus farmers got $116 million in federal funding last summer to help combat the Mexican fruit fly. Estimates of the potential cost of invasive pests to Texas growers range from the hundreds of millions to more than $1 billion a year. More information is available at HungryPests.com.